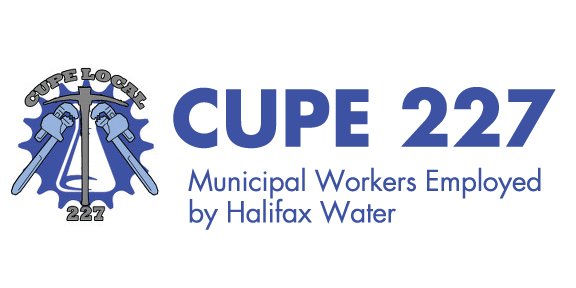 HALIFAX- After 12 days of bargaining, workers at Halifax Water, members of the Canadian Union of Public Employees Local 227, have voted overwhelming in favour of strike action. 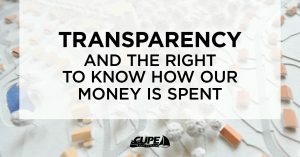 CUPE National Representative Karen MacKenzie says there were 13 concessions on the table at the start of bargaining, most of which will negatively affect work-life balance. 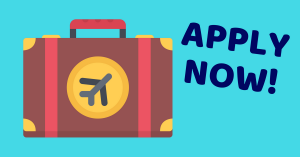 Bargaining broke off October 30, and CUPE applied for conciliation on October 31. The 230 employees provide clean drinking water and treat wastewater and storm-water for the citizens of the Halifax Regional Municipality. The last time the local experienced a labour disruption was in 2015, in an effort to protect pensions. That labour disruption lasted 53 days.